At Oxygen Technical Services we believe in giving back to the community. 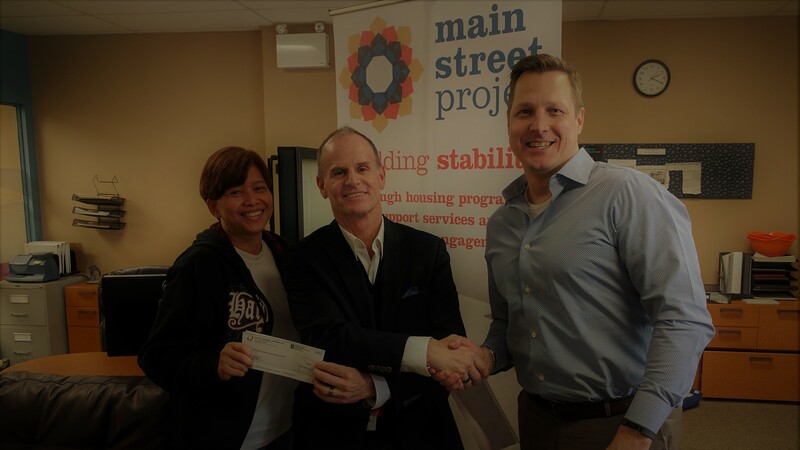 This holiday season we were happy to present a donation to The Main Street Project for $3870. The Main Street Project is a local Winnipeg organization that works to help the community find its collective footing. They believe in providing safe spaces and the essentials of life as a way to help provide a solid foundation on both an individual and community level. Thier programs and services include providing basic food and shelter to crisis support and transitional housing. We are happy to support The Main Street Project in all their ongoing work within the Winnipeg Community.